This single story, budget motel offers plenty of parking, outside entrances, and an outdoor pool. Free wireless internet is available, as well as access to a guest laundry. Weekly and monthly rates are available. 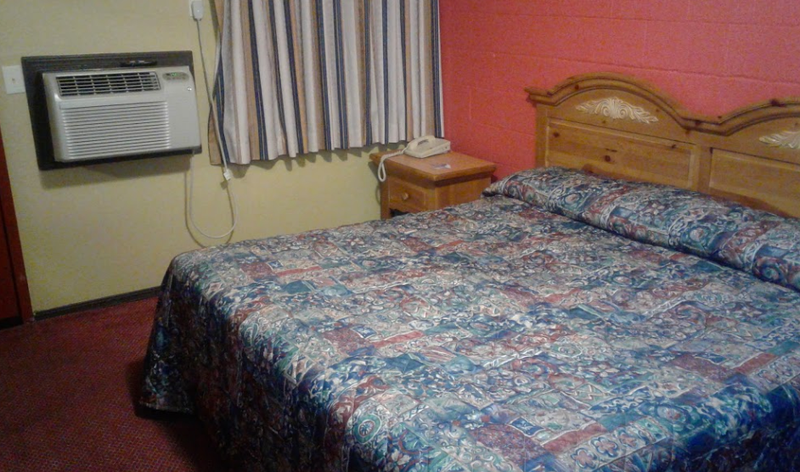 This motel is close to shopping and within walking distance of fast food and fine dining.